Do you want a top-quality woodworking service at your doorstep? 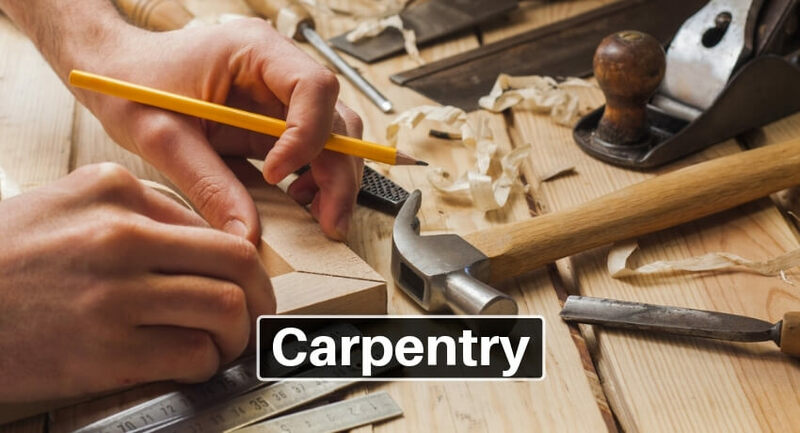 Then go nowhere than trying our best-rated carpentry service in Vadodara. From the ready-to-use wood pieces to the custom-made furniture at home or office, we provide servicemen for all types of wood projects. The most exciting part is that you can input your thoughts and can have a design according to your interest and budget. Ready to use tables, drawers, art pieces, cupboards, etc. And any other furniture related demands.